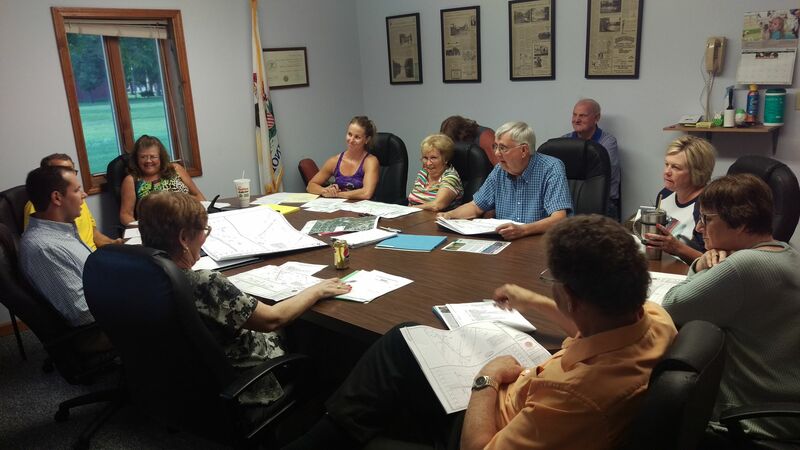 The Taylorville Community Pleasure Driveway and Park District held their monthly meeting last night. They discussed multiple topics regarding the Taylorville Park District. First, there was a motion to approve the July minutes which was unanimously approved. Then, the Treasurer’s report was unanimously approved by board after being voted on. Next, the board voted to adopt Ordinance number 2018-4 Levying Necessary Taxes for Fiscal Year March 1st 2018 through February 28th, 2018. That motion was approved by the board. Most of the discussion revolved around a bid for the Manners Park Pool and Playground. Both areas need to be improved, including multiple cracks in the pool with ground water leaking in. A motion to approve both of the bids was made by the board, and it approved unanimously. Bailey Hancock of the Park District on what will happen now that the motion has been approved. The timeline at the moment for both the pool, and playground, is to have them repaired and ready for 2019. After the motion on the pool and playground bids, the meeting went into executive session. The Taylorville Parks District meets on the 4th Monday of every month. You can watch the full meeting here.